Over the course of the last two months I’ve been working a lot on myself. And belief me, it ain’t ova. To support myself in the process of healing and to find balance (whatever that is). I’m going to be sharing my findings here about what’s helping me. One of the practices is called resourcing. In my own definition, resourcing is equipping myself with something I can lean on when in need of comfort and support. Notice what’s around you… My safe place is surrounded by redwood trees, the trunks are big and strong and there is sun shining through the branches above. There are no people around, just the natural sounds of nature to keep my company. Grab an essential oil you love, for me I chose Arborvitae (known as the ‘tree of life’) - it’s warm, earthy + woody. Take a deep inhale and take inventory of your senses again. Notice your body sensations, look around + allow yourself to feel comforted and safe. Take another deep inhale right from the bottle or you can put a drop in your hand, rub your palms together and breathe inward deeply that way. Our smell is the strongest tie to memory so what this does is gives you something you can use at work, in traffic, on the go, wherever and be able to tap back into the safe-ness you felt when in that location of your choice. Every time I smell arborvitae it brings me right back to my safe place in nature and my body responds to the aroma. A great way to support yourself when you’re unable to stop, drop and do a yoga pose, meditate or just go for a walk. I like adding arborvitae to my bracelet. 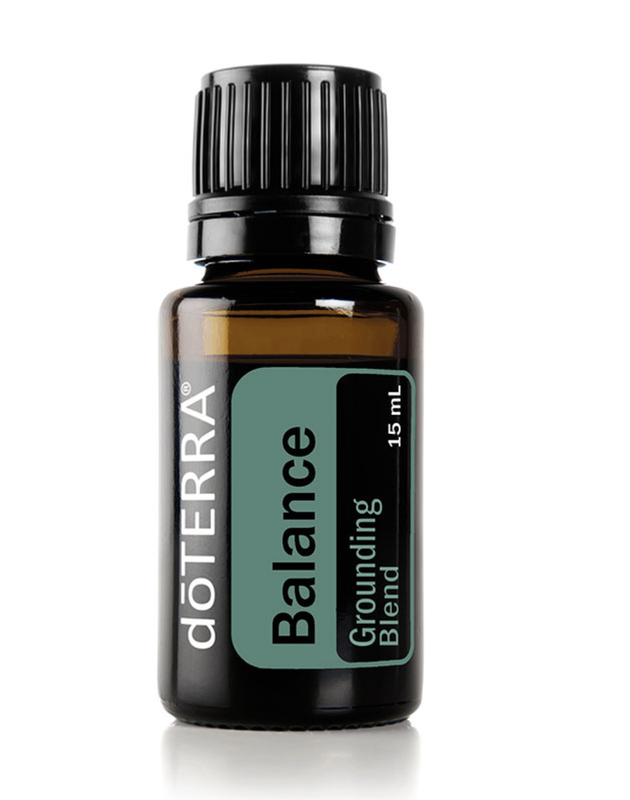 I add one drop to the clay bead and it brings the scent with me wherever I go. 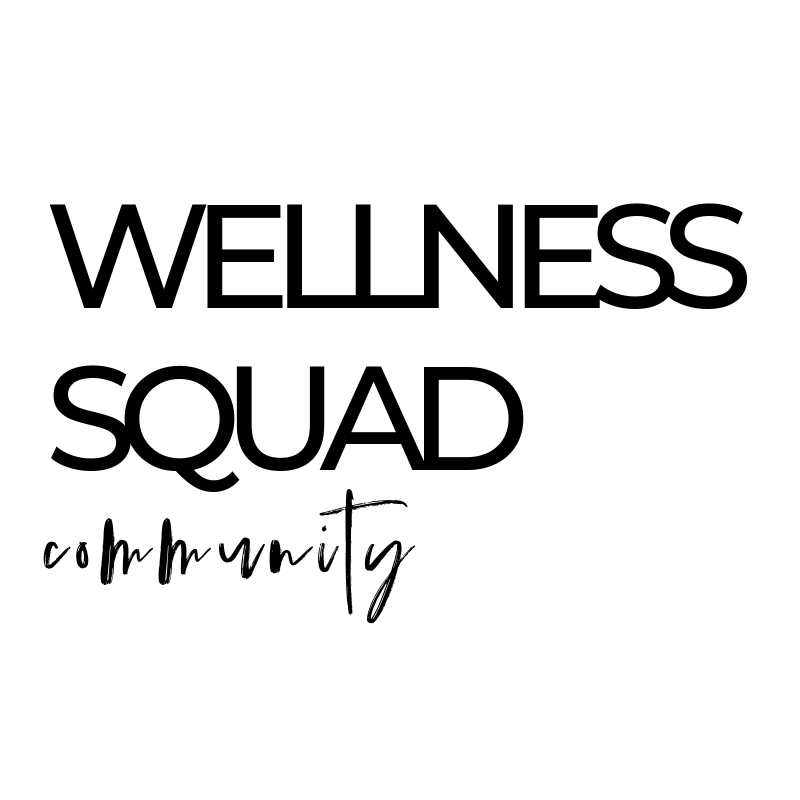 If you are looking to resource yourself with the power of essential oils I look forward to connecting with you.